They have “a lot of really cool ideas” for the future. Psyonix didn’t think the game would be this popular. 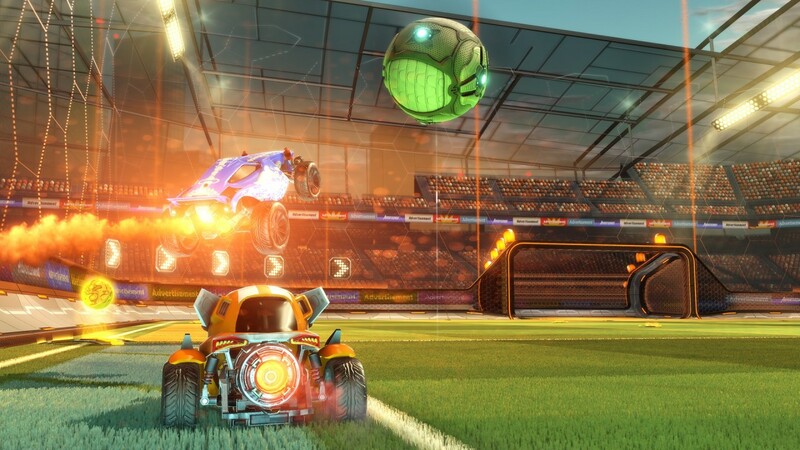 Psyonix is working to fix it.